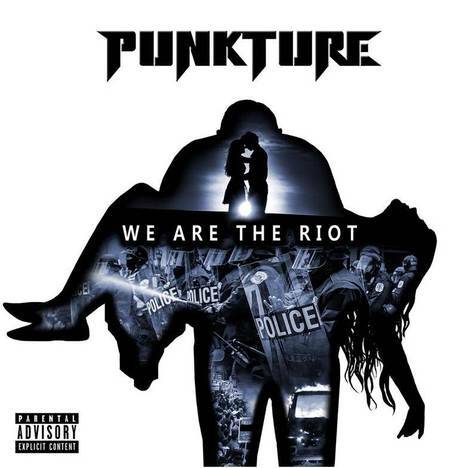 We Are The Riot | Punkture | OK Listen! Explicit Language. Parental discretion is advised. Punkture is a 4-piece rock outfit based out of Mumbai that plays a variety of genres ranging from punk, alternative, hard rock and metal.